Kinetica Whey is the only supplement on the market that combines essential peptides, amino acids and whey protein together with digestive enzyme Aminogen to replenish the levels of amino acid in your body. It is precisely formulated to not only support muscle growth, but for recovering muscles after workout or training routine. Since this amazing supplement gets absorbed into your system pretty rapidly, it shows maximum results in no time. Kinetica Whey protein has been developed with exclusive Biotein protein mix in order to help muscle development and recovery. 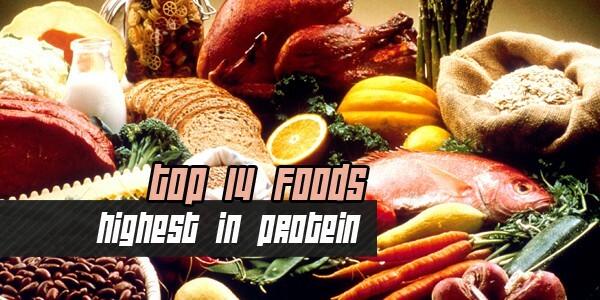 Some of the most useful and attractive features of this protein formula are listed below. Every serving of Kinetica Whey offers at least 23 grams of protein, which is quite an impressive amount. The formula comes with whey protein isolate that is considered as the purest form of protein. It is nearly free of lactose and fat. This supplement is jam-packed with BCAAs (branched chain amino acids). Kinetica Whey is aspartame free. It offers natural flavors and colors. The whey protein is hydrolyzed in order to make it easily absorbable. It encourages easy protein digestion. Aminogen in this formula will boost your lean muscle growth to a great extent by augmenting the levels of amino acid before and after training. It will also improve nitrogen retention in your body. Experts recommend two to three shakes of Kinetica Whey Protein every day. Kinetic Whey Protein comes in five different shake varieties. Find the flavor you love, and give the formula a try! There are some better protein supplements on the market, but none of them are as reasonably priced as this one, considering the quality.